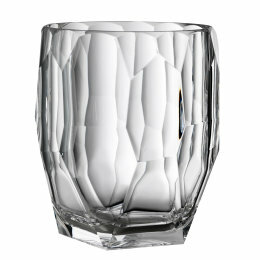 Add a touch of luxury to your dining table with our Italian designed Dolce Vita wine goblets. 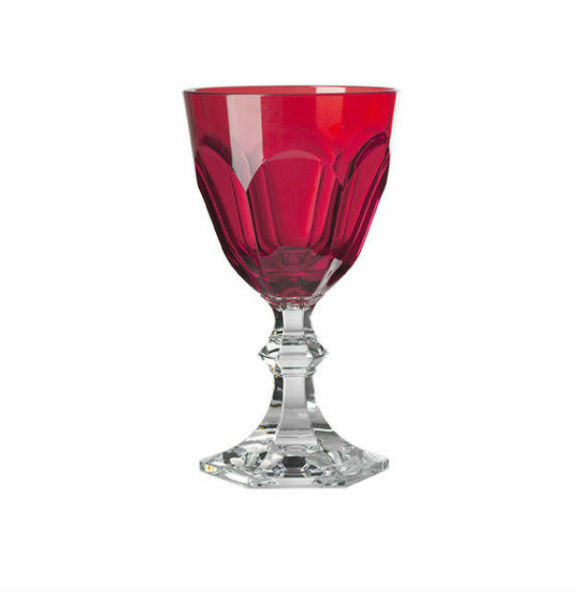 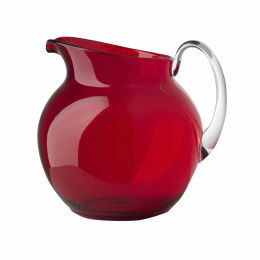 Made from durable acrylic but with the appearance of solid crystal, these ruby red goblets are perfect for outdoor entertaining. 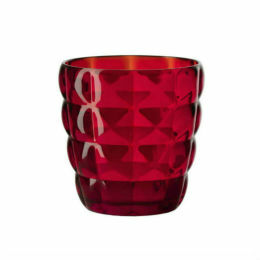 Their jewel-like appearance combined with their angular shape and elegant stem are sure to impress your guests at any occasion.